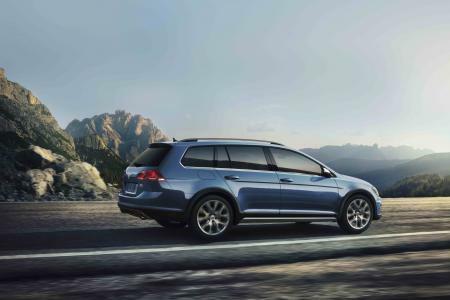 When you're shopping for a premium Volkswagen model, look no further than Volkswagen of Orland Park. Our Orland Park, Illinois Volkswagen dealership offers the models you want at competitive prices to fit your budget. Looking to upgrade your morning commute with a fuel-efficient sedan? The Volkswagen Jetta is the classic commuter vehicle with high fuel-efficiency to save you gas and money. Has your family outgrown the newlywed car? Move into the Volkswagen Tiguan, a premium SUV with added space and safety features to keep you and your family safe on the open road. 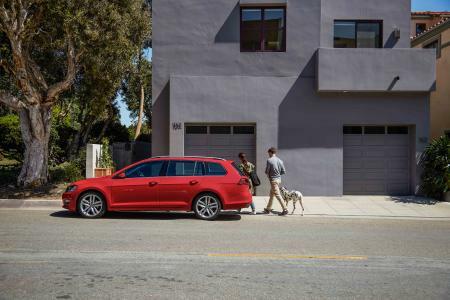 Visit our Volkswagen dealership today to learn more about our extensive inventory and find the Volkswagen model that's right for you!